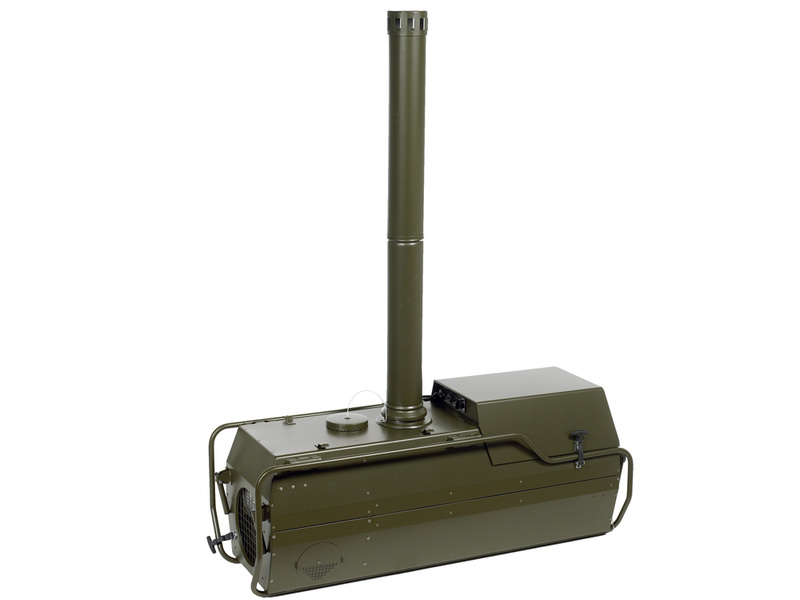 The VA-M15MKII Warm Air Heater is a transportable unit, developed primarily to provide heating in tents or temporary, transportable buildings. The unit is designed to be placed outside the tent, with supply and return air ducted to the tent. For more information visit the Zoe INTL website. Some environments require particularly resistant units. That’s why our rugged and reliable mobile heating and cooling solutions are the preferred choice for military and humanitarian camps worldwide. Zoe INTL mobile heating and cooling units are used in military camps, relief camps, field hospitals and at similar sites. They comply with advanced AQAP requirements as well as the ISO 9001 and 14001 standards. For more than two decades, Zoe INTL has been a preferred supplier of field deployable mobile heating and cooling units for military and humanitarian field camps. Zoe INTL range has been adopted as a NATO standard and we are acknowledged around the world for our extensive expertise. Our solutions are used in military camps, relief camps, field hospitals and at similar sites. We work closely with tent and container suppliers to develop site-specific, customized solutions. All of our units are produced at state-of-the-art Zoe INTL manufacturing facilities in Denmark and are built to comply with advanced AQAP requirements as well as the ISO 9001 and 14001 standards. Operational at temperatures from -40°C to +60°C, our mobile heating and cooling systems are exceptionally versatile, rugged and reliable. They are easy to set up and maintain, and our light-weight designs and materials keep logistics costs low. We are known for our stock readiness, thorough documentation, expert support and extensive training courses and service agreements. Our R&D staff frequently visits our customers and the camps they operate to stay up-to-date on emerging needs. Maybe that’s why so many governments, aid agencies and NGOs choose Zoe INTL as their preferred supplier when it comes to ensuring comfort in the field.